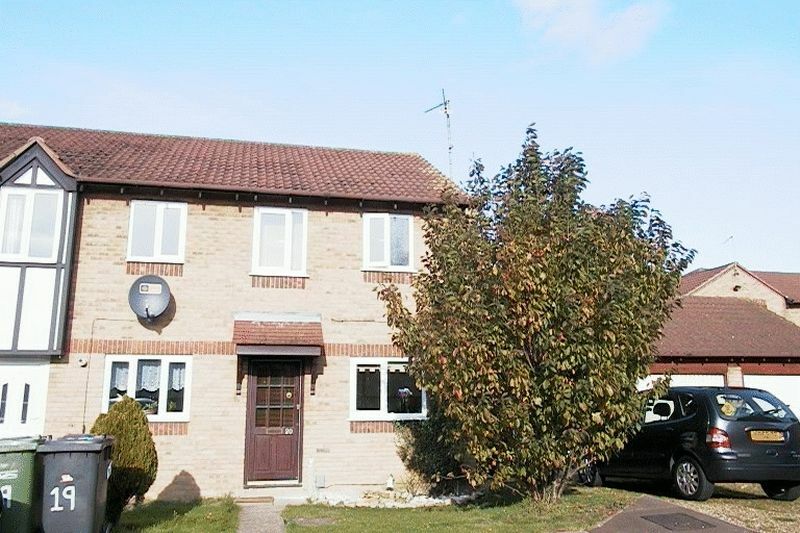 This end terrace house has electric heating & UPVC windows. The accommodation comprises entrance hall, lounge/diner, kitchen, 1st floor landing, 2 bedrooms & a bathroom. Outside are gardens front and rear with a single garage.